Comments: Forms a dense, multi-branched, mounding shrub that resembles boxwood. 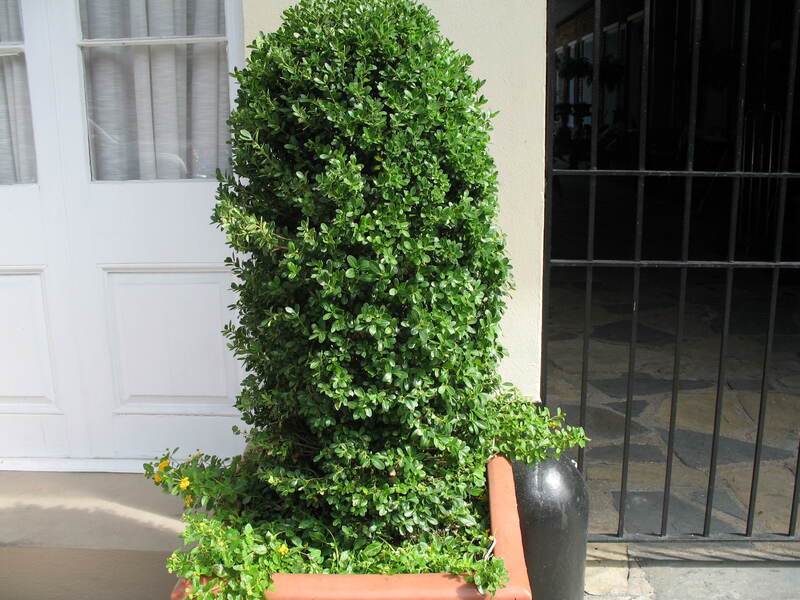 However, it has alternate not opposite leaves as does boxwood. Like other hollies, its male and female flowers are on separate plants. It is not as susceptible to insect pests as the Chinese hollies.